India play their first match against Hong Kong on September 15 in Ulaan Bataar. 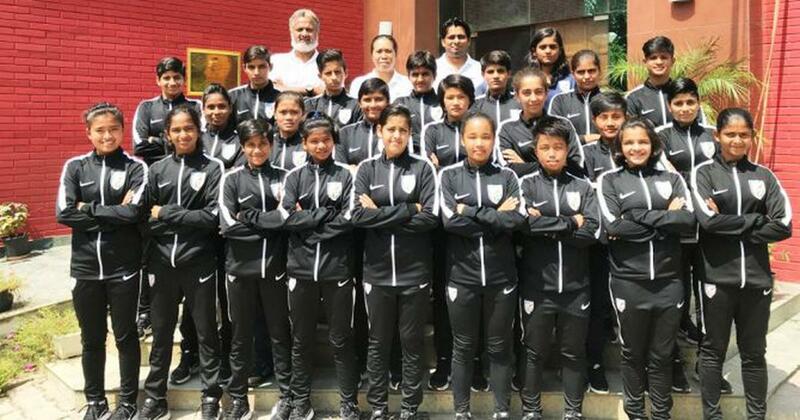 The India under-16 women’s team left for Mongolia to compete in the AFC U-16 women’s qualifiers. India who have been clubbed in Group B along with Laos, Hong Kong, Pakistan and hosts Mongolia, play their first match against Hong Kong on September 15. “Every team will provide different challenges. Mongolia will have advantage as virtue of hosts. Teams such as Hong Kong are unpredictable and can hurt us with the quality they possess. Laos is going to be the biggest challenge of all and that match is going to be a key match in our campaign,” he stated. “We stand united. But we will have to play to the best of our abilities if we are to qualify out of the qualifiers,” he added. The team headed to the qualifiers on the back of a 10-day camp in the capital. 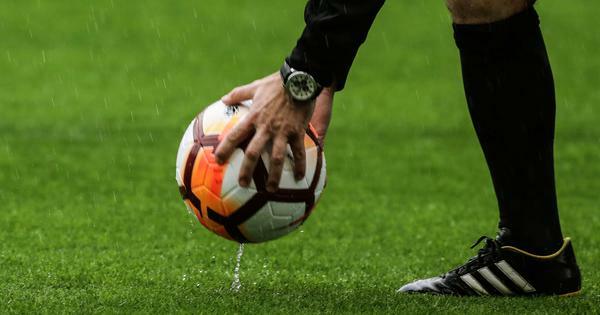 The girls coached by Firmin had earlier won the U-15 SAFF women’s championship last month in Bhutan when they defeated Bangladesh by a solitary goal in the final. “The girls have worked very hard in the camp. I have been very impressed with their attitude, approach to the game and the character on display. We will try our best,” she said. GOALKEEPERS: Anshika, Anjali Bakra, Manisha. DEFENDERS: Kavita, Sarita Soreng, Ritu Devi, Aryashree Shaju, Pinku Devi. MIDFIELDERS: Kritrina Devi, Poonam, Kiran, Avika Singh, Varsha, Priyanka Pottekkat. FORWARDS: Vunglawm Ching, Priyanka Devi, Shilky Devi, Lynda Kom, Anju, Jyoti Kumari, Mmehak Lobo, Sunita Munda.